Many think of Rwanda as a country of death and genocide due to the horrible mass murders committed in April – July 1994. Approximately 1,000,000 people were killed at a rate of 10,000 per day for 100days. I must admit that when first approached about ministering in Rwanda I had great reservations. 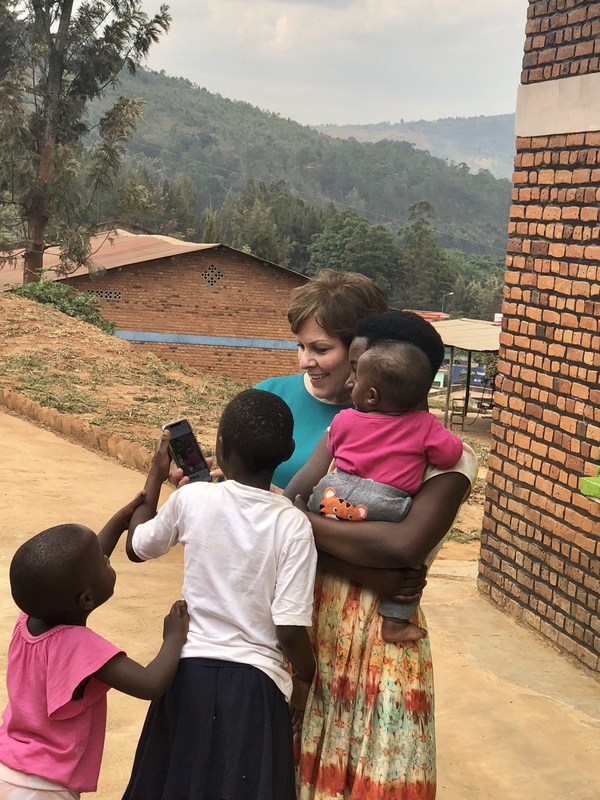 But God’s hand directed in a way that I knew it had to be His will and plan for us to minister in Rwanda. 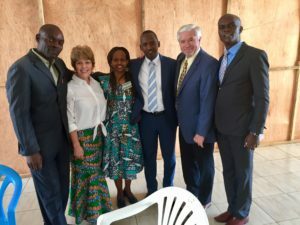 Bishop Chris Lusweti made contact with Rwandan Pastor Christian Gisanura and the three of us planned a Pastors & Leaders Training Conference for late August 2017 in the capital city of Kigali. The conference went extremely well. We were hoping for 60 pastors from across Rwanda and we prepared for 70 just in case. The conference began on Wednesday with 123 in attendance. We had to back up and prepare for more. 183 pastors and leaders had registered and attended the conference. 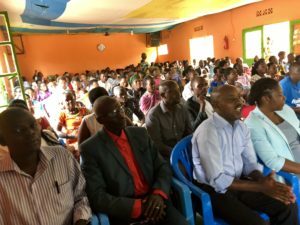 We returned to Kigali in August 2018 and planned another Pastors & Leaders Training Conference in a suburb of Kali. I was concerned that the rural locating might result in a much lower attendance. But I’ve learned to trust my leaders in East Africa. We planned for 150 attendees at the conference. When the final registration was completed on Friday 276 pastors and leaders had attended the conference. The conference theme was Personal Evangelism and I taught the leaders how to approach and lead people to Christ “one on one.” We sent the group out on Friday morning 2×2 to approach people with the gospel and gave them two hours. They were to return with their results by lunch time. We had contact registration table where individuals could recored the contact information of the people they’d led to Christ. When the final count was tallied more than 237 people had been led to Christ that morning. The afternoon testimonies of what God had done that morning were thrilling. Pastor Christian is my interpreter and is also translating “When Angels Rejoice,” my guide to teach others in Personal Evangelism, into French. It was translated into Swahili in 2017. 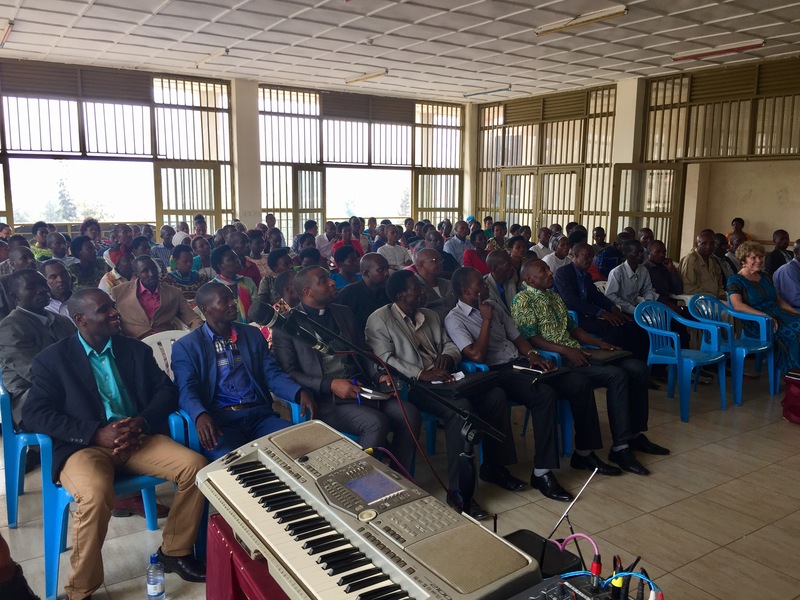 God is doing a great work in Rwanda and we are looking at 1,400 seat venue for the 2019 Pastors & Leaders Training Conference. 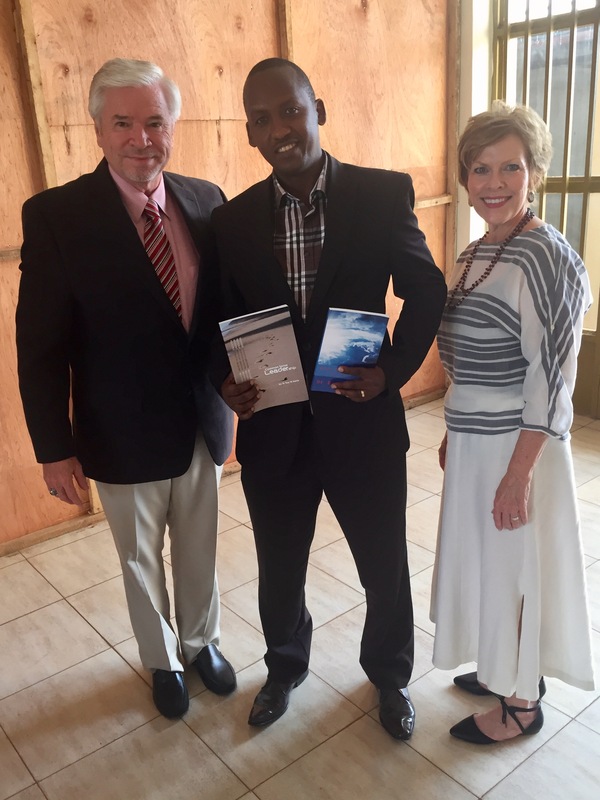 Pastor Christian Gisanura, Amy & me. 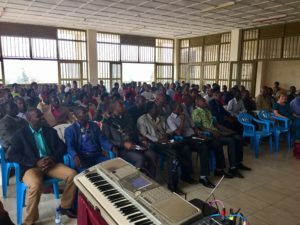 2018 Conference in Kigali suburbs. The children always love Amy and she has a special place for them in her heart.